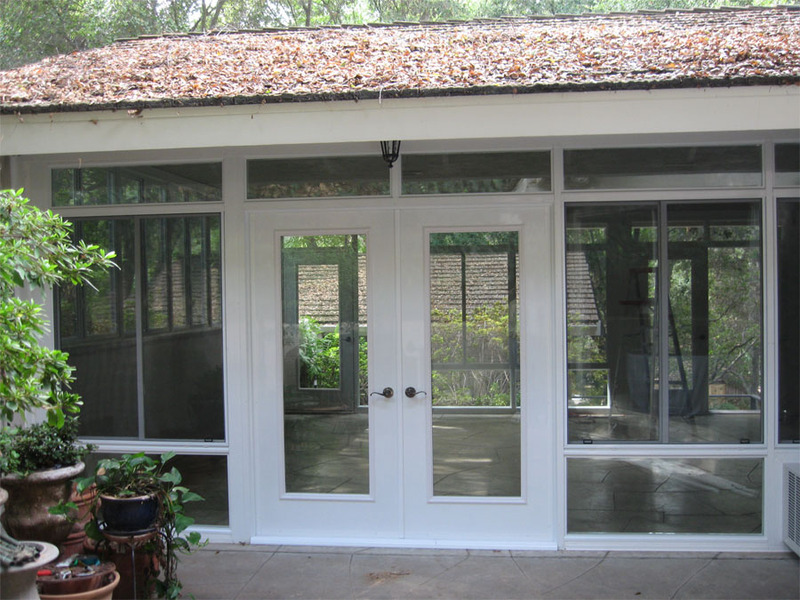 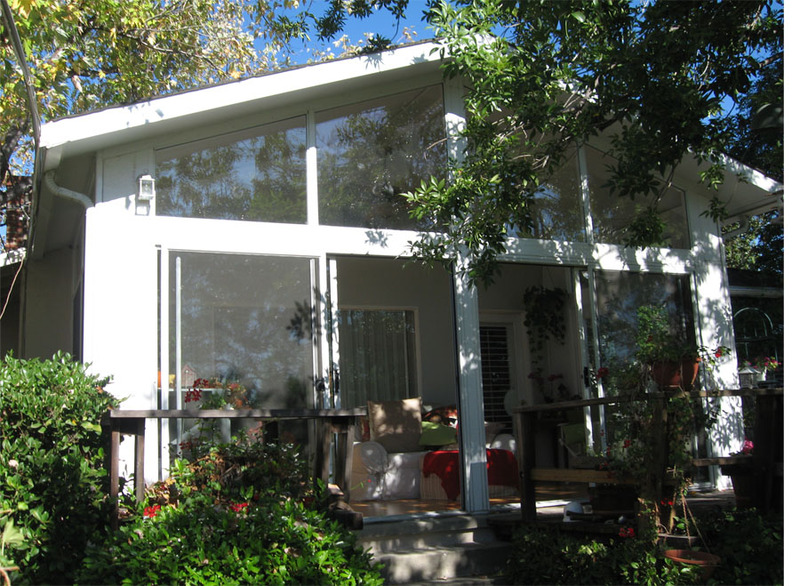 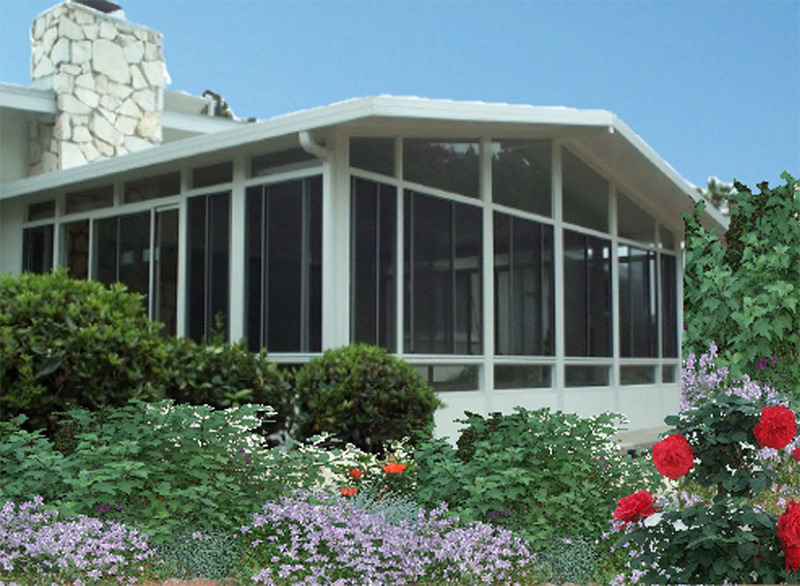 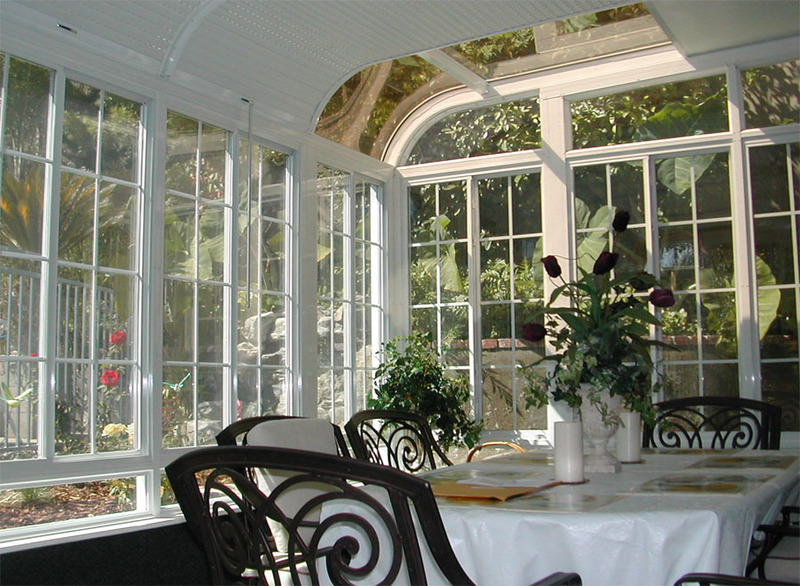 Custom Sunrooms In Los Angeles & Orange County | Canopy Concepts, Inc. 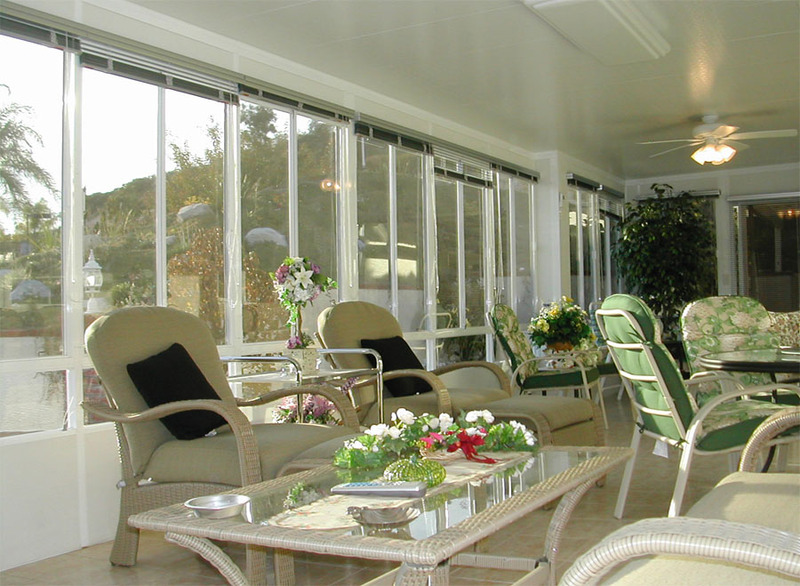 When you get a new custom sunroom from Canopy Concepts, you’re not just adding a room to your home. 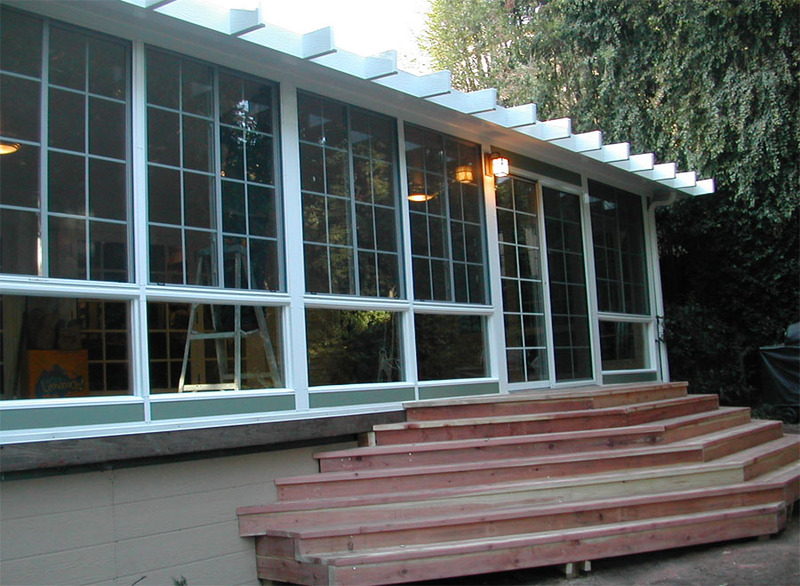 You’re creating a room that will become your family’s favorite one for years to come. 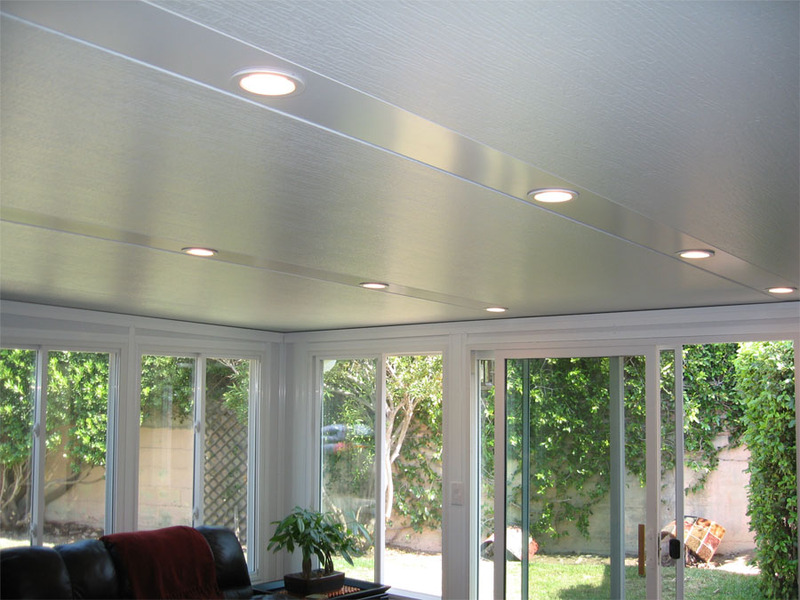 Every part of our custom sunrooms is insulated, from the 4” walls injected with Polysio foam R-28 insulation, to the 3” thich walkable roof. 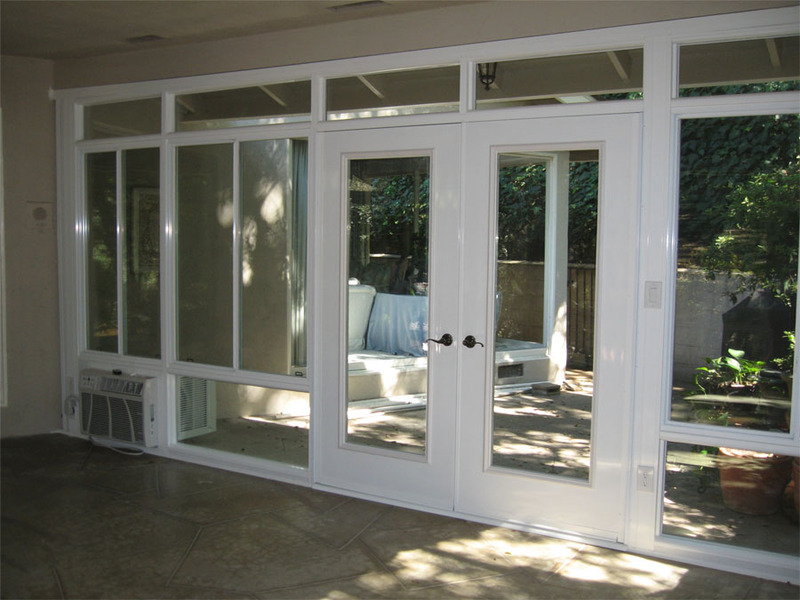 These things combined with our energy efficient windows will keep your sunroom cool in the summer and warm in the winter. 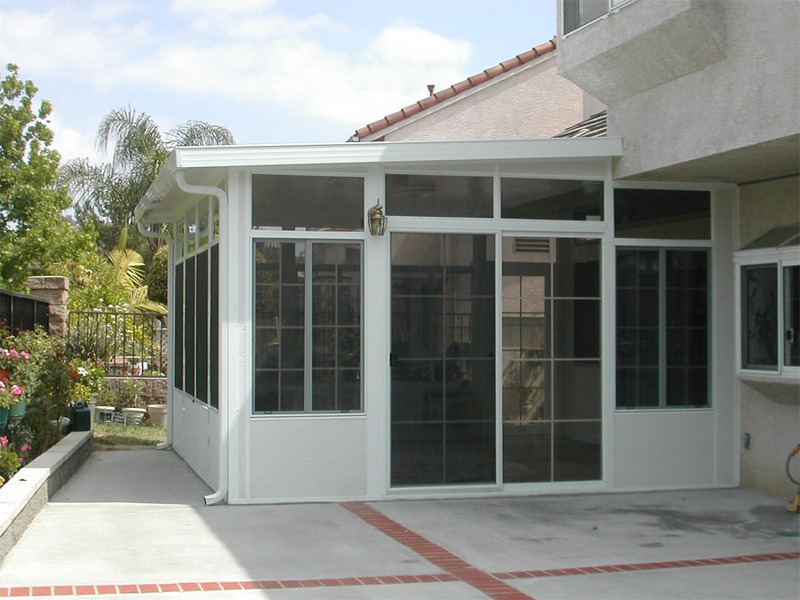 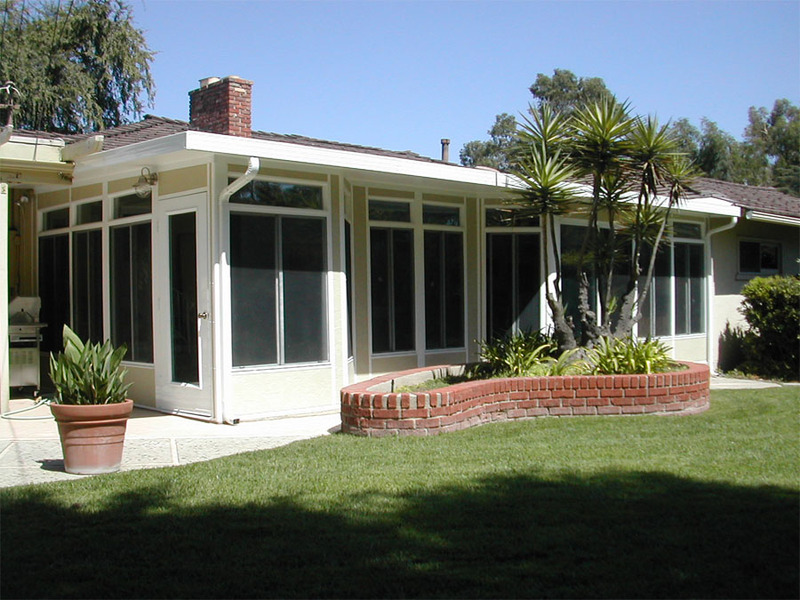 We have over a decade of experience installing custom sunrooms in Los Angeles and Orange County, so get in touch with us today to start building the sunroom of your dreams!